© Christina Sautter. All rights reserved. 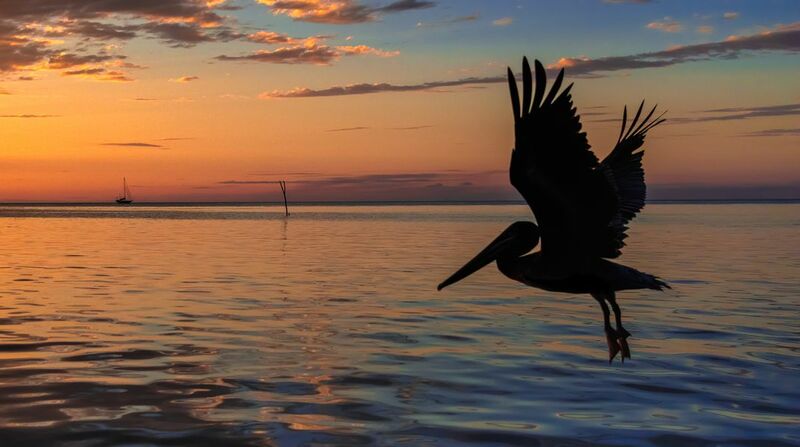 A Brown Pelican flying toward sunset on Caye Caulker, Belize. Date Uploaded: Oct. 7, 2017, 6:22 p.m.